use only one item of makeup that is tangerine. 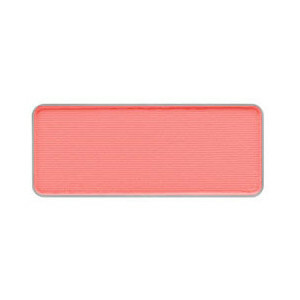 if you use a sweep of tangerine eyeshadow on the eyes, then keep your lips neutral and use bronzer or a soft blush on the cheeks. 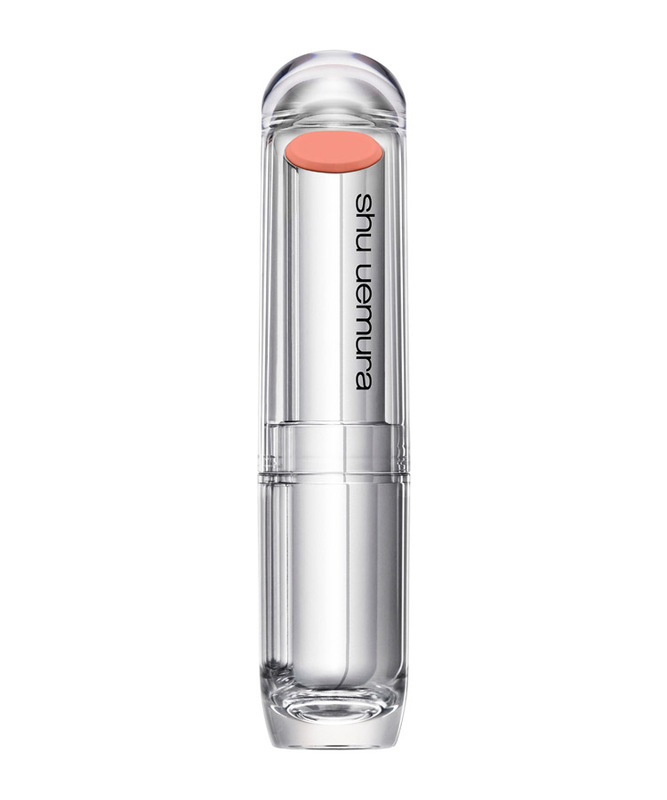 if you use tangerine on the lips, keep eyes neutral by using taupes/browns. 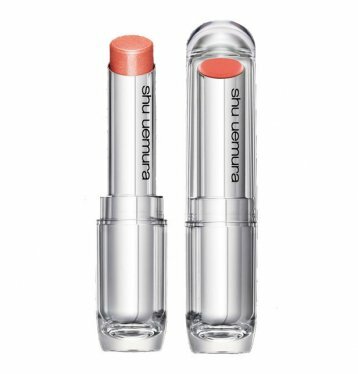 if you use tangerine on the cheeks, opt for a gloss on the lips rather than a lipstick. have fun with colours! brighten up your day with some tangerine! Good advice! Tangerine is definitely a popular color this season. thanks!! i’m definitely loving all the different shades of tangerine lipsticks! Great advice! I absolutely love this look!